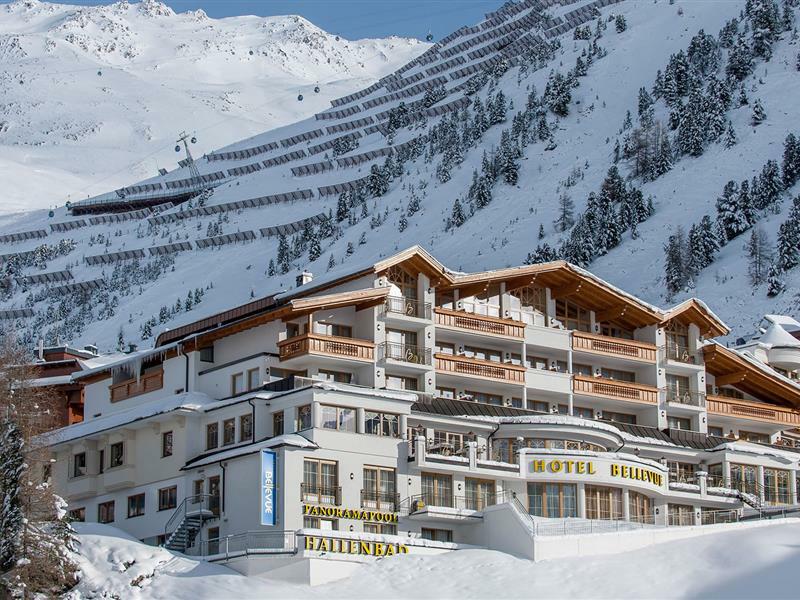 Your 4-Star Superior Hotel in the Obergurgl-Hochgurgl skiing area. The Ötztal skiing area in the Ötztal Alps awaits you! 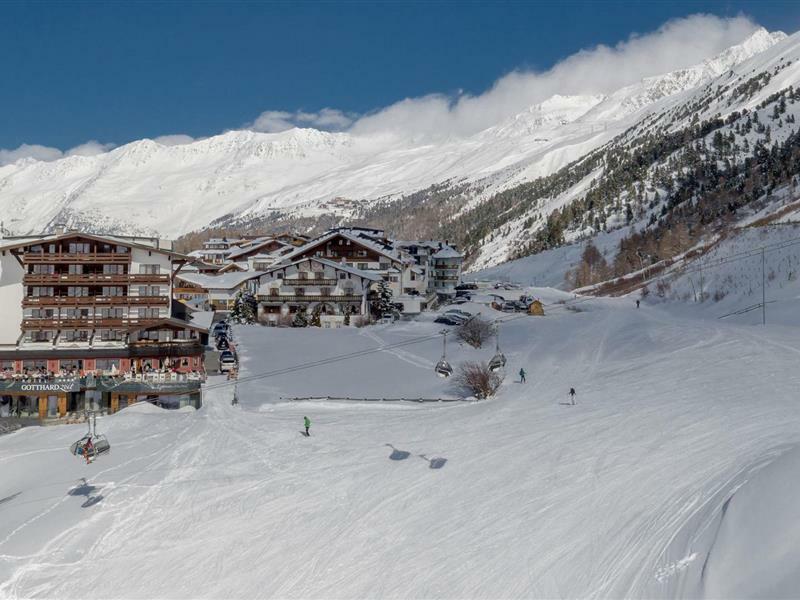 Imagine kicking off your skiing holiday right from the hotel's doorstep and straight onto the slopes of the Obergurgl-Hochgurgl skiing area – what else could you ask for? You can start the skiing fun from our warm and cosy hotel located directly by the ski slope – leave the entrance and you will find yourself in the middle of the Obergurgl-Hochgurgl skiing area with 110 km of perfectly groomed slopes, 23 lifts, gondolas and chair lifts that will effortlessly take you to the various slopes. And at the end of your skiing day? Glide down slopes that will take you directly to the entrance of your hotel in Obergurgl – that is how comfortable and convenient it is here. The skiing area Obergurgl-Hochgurgl is one of the few skiing resorts in Tyrol where snow is guaranteed. It offers top quality skiing from the beginning of November to May. In the Ötztal Alps, you can ski while other skiing areas are still waiting eagerly for the white splendour. 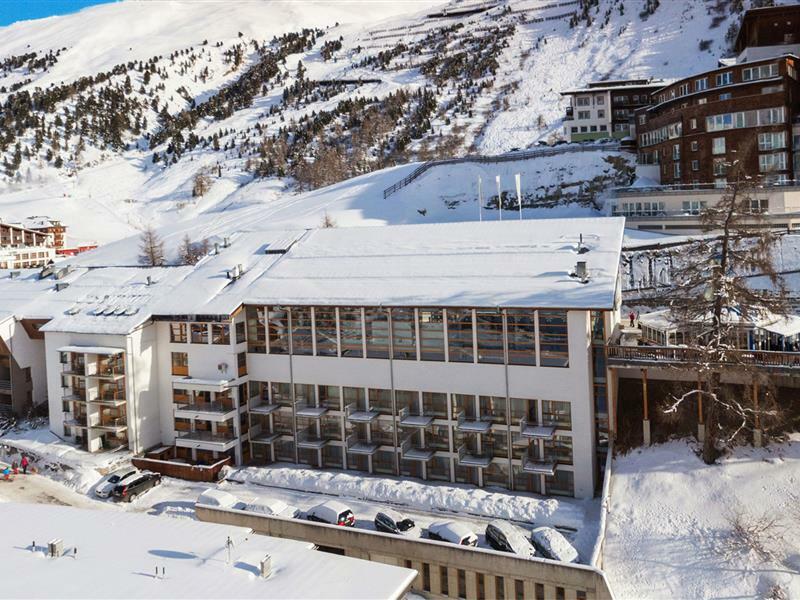 At our 4-star Superior Hotel Alpina in Obergurgl, our team will make sure you have an unforgettable skiing and wellness vacation. Relax in the 1,300 m² health and wellness parlour and don’t miss out on the culinary delicacies in the restaurant of your hotel in Obergurgl, where you find a daily 5-course dinner on the menu. That is exactly how holidays should be. 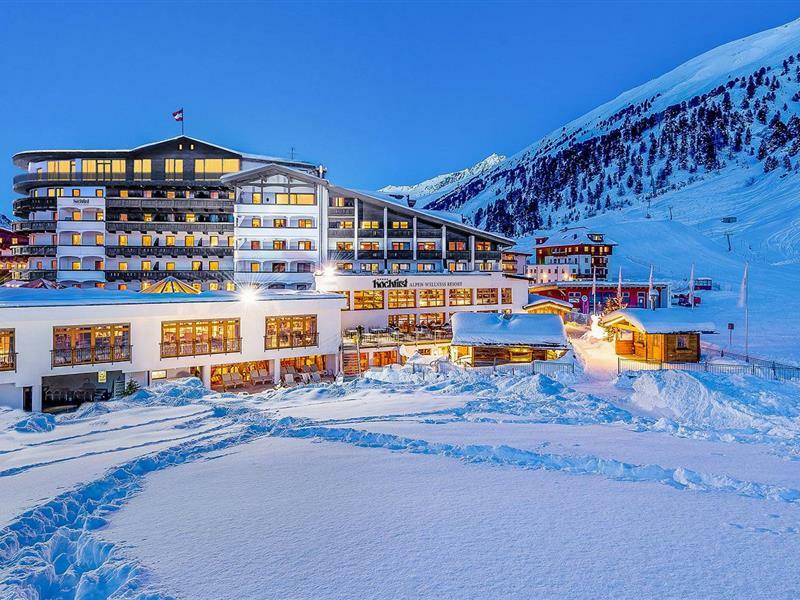 Afterwards, you can dream of a new and eventful day in the cosy rooms, apartments or living systems in the Obergurgl skiing area. We offer all kinds of winter sports activities and free childcare; at the Alpina Hotel in Obergurgl, our team is looking forward to spoiling winter sports connoisseurs of all ages. 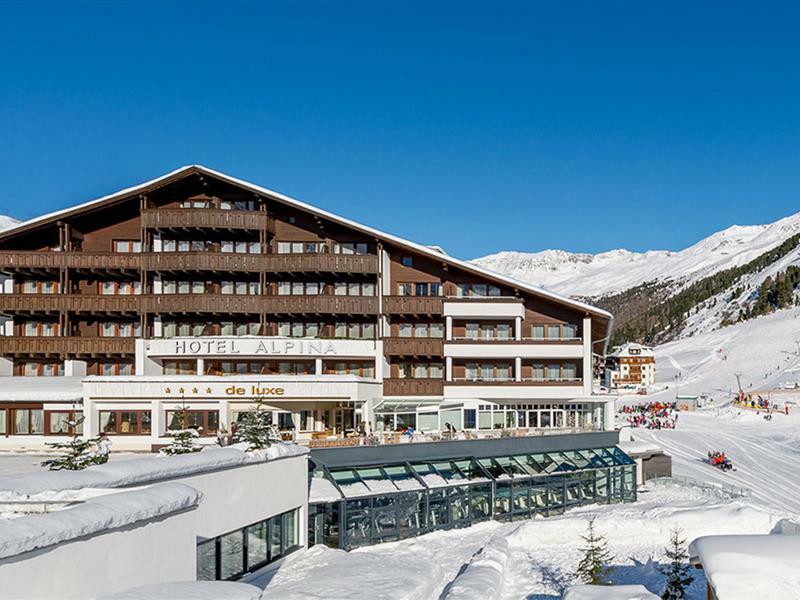 Take a look at the weekly and special deals at the Alpina Hotel in the Obergurgl-Hochgurgl skiing area and discover the Ötztal skiing region in the Ötztal mountains at favourable prices.